Our Quality Line-Up Our color-coded tiers of Ready to Eat products help you decide which product is right for you. 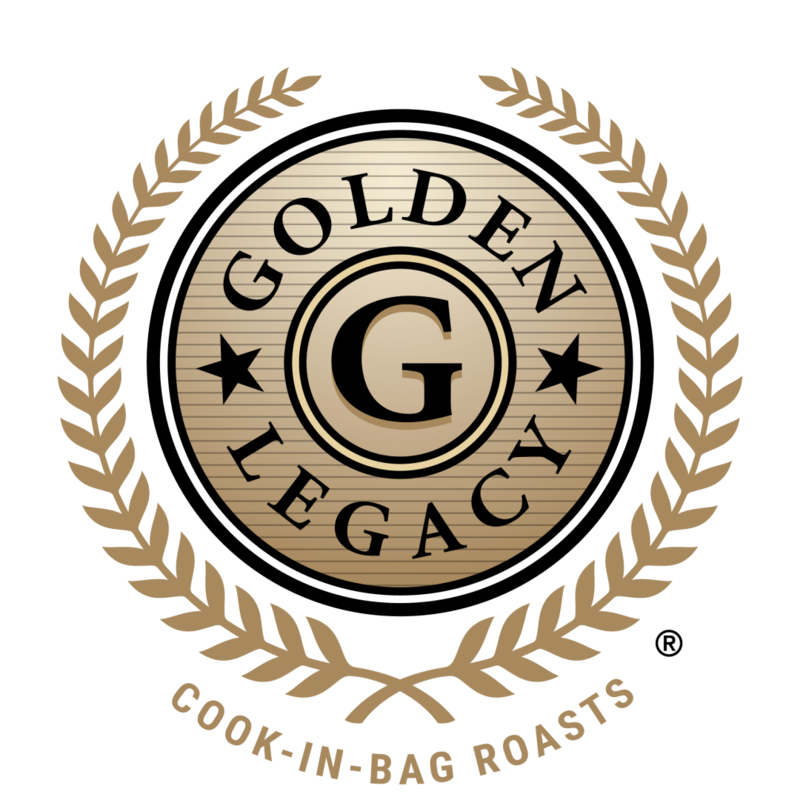 Featuring many shapes and sizes, all of the Cook-In-Bag Roasts are packed with flavor. These roasts can be cooked right in the bag, giving you that taste of slow roasting without the hassle or mess! Ingredients: Turkey Breast Roast with up to 10% of flavoring solution of Water and Sea Salt. Ingredients: Petite Turkey Thigh Roast with up to 15% of a flavoring solution of Turkey Broth. Contains less than 2% of Salt, Sugar, Sodium and Potassium Phosphate. Ingredients: Turkey Breast Roast with up to 15% of a flavoring solution of Turkey Broth. Contains less than 2% Salt, Sugar, Sodium and Potassium Phosphate. Ingredients: Petite Turkey Breast Roast with up to 15% of a flavoring solution of Turkey Broth. Contains less than 2% of Salt, Sugar, Sodium and Potassium Phosphate. Ingredients: Turkey Breast Roast with up to 15% of a flavoring solution of Turkey Broth. Contains Less than 2% of Salt, Sugar, Sodium and Potassium Phosphate. Ingredients: Turkey Breast and Thigh Roast with up to 15% of a flavoring solution of Turkey Broth. Contains less than 2% of Salt, Sugar, Sodium and Potassium Phosphate. Ingredients: Turkey Breast with up to 10% of a flavoring solution of Turkey Broth. Contains less than 2% of Salt, Sugar, Sodium and Potassium Phosphate. Ingredients: Turkey Breast Roast with up to 22% of a flavoring solution of Turkey Broth. Contains less than 2% of Salt, Sugar, Sodium and Potassium Phosphate. Ingredients: Turkey Breast with up to a 10% Flavoring Solution of Water, Sea Salt. Try our products for yourself. Available cooked and ready-to-cook, Michigan Turkey products have a variety of unique flavor profiles and styles, including commodity parts. Bring them to your menu or deli case and let your customers taste the difference.